March 20th is Dietitians Day! Yes, this means for the nutrition nerds around the country we celebrate our love of food and our love of our profession. 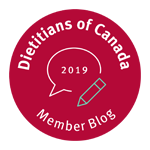 Earlier this month I shared an article about our fascination with food here: March is Nutrition Month: Canada’s Top Dietitians Unlock the Potential of Food. My favourite part about being a dietitian is helping people enjoy eating again. 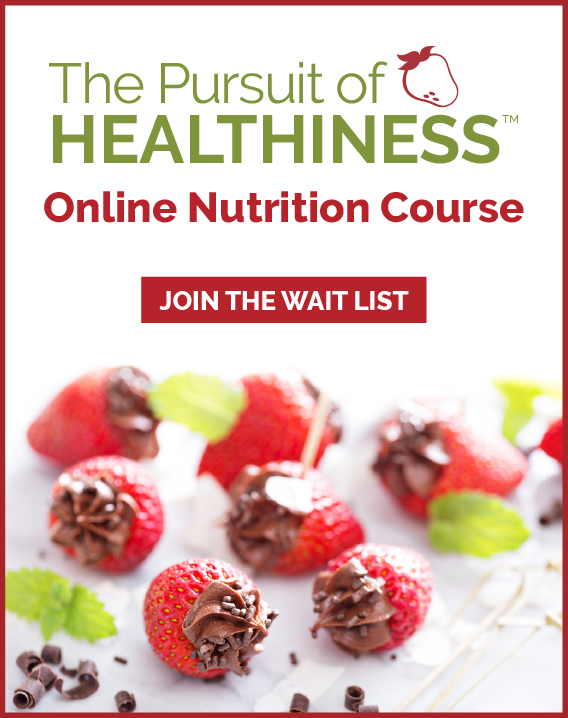 This could be simply learning to enjoy food without worrying about calories and macronutrients or finding a good balance of foods that don’t cause gastrointestinal discomfort. Seeing people find satisfaction in their food choices brings be a lot of joy. One myth that I want to clear up about dietitians is that we teach using Canada’s Food Guide! Most dietitians I know use a more individual approach and you won’t be handed a Food Guide if you see the majority of dietitians. My favorite nerdy nutritious food chosen for health is (unpasteurized) sauerkraut. Not only do I love the taste of sauerkraut but it contains so many good bacteria (or probiotics) which are great for gut health. One of my favorite soulful foods chosen for taste, enjoyment and social fun are chicken wings. 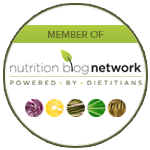 Pediatrics, family nutrition, chronic dieters, chronic health. When I can see that I have made a client’s life better, easier or more enjoyable. That I care what you order, what’s in your grocery cart, or what you send your kids for lunch. No judgment here. I’ve very likely ordered, bought or sent worse at some point. Arugula. Yes please. Healthy, but more importantly- so tasty. I eat it almost every day. Wine, freshly baked white bread with lots of butter, brownies, chocolate chip cookies, chocolate cake, cheese, Thai food…. too many to list! I have a personal goal to see one new country for every year I’m on earth. I’m currently sitting at 33 countries (I’m behind and I fully blame my children for this setback however I’ll get back on track eventually). I have the same goal for all three of my children. 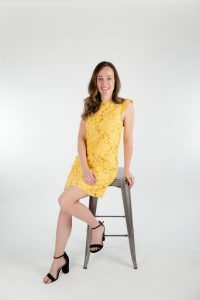 The connections I get to build with my amazing clients and empowering them to be confident in their body and what it can do when they learn to listen to it. I love seeing clients improve their relationship with food and discover just how good they can feel in their bodies. We eat all our veggies every day. Some days, I just don’t want to eat a salad or carrots or beans or whatever, so I don’t! Lentils! As a proud University of Saskatchewan alumni, I learned about the many benefits of and discovered how to cook with lentils when I was there and I love using them still. Freshly baked, slightly undercooked, and still a little doughy baked goods like banana bread or cinnamon buns. I coach club basketball so I can further share my true passion… that is teaching girls to be powerful, be confident and most of all, own the skin they’re in! Eating disorders, disordered eating, emotional eating, chronic disease. Getting to know each individual client personally and developing a relationship with them. Also, the point in nutrition counselling when you know your client trusts you enough (they know I won’t judge or shame them) to ask or tell me anything and everything about their food relationship and behaviours so I can better support them. Lastly, seeing my clients experience true food freedom and enjoyment again(I love when they send me food pics). We do way more than just create meal plans. Food and eating can become complicated for some people but it doesn’t have to be that way. Dietitians can help you improve your relationship with food and support you in changing problematic eating behaviours which can affect your quality of life. Beets. I hated them as a child but it must be my Ukrainian blood because now I can’t get enough. I especially love home-made borscht as a great vegetable option! Hands down: Salt and vinegar chips. Specifically the kettle cooked variety. I served in the Royal Canadian Navy Reserve as a Boatswain and Cook. I cried after the first few days of boot camp but persevered, loved it, and served in the military for 10 years. 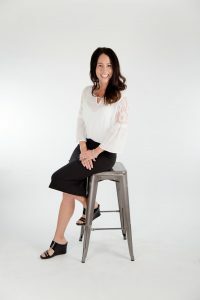 Professional speaking, workplace wellness, media relations, industry consulting, online course creator and facilitator to help people create a healthful and soulful relationship with food. Helping people create a healthful and joyous relationship with food and their body. This means if you have been following unnecessary restrictions I want to help you break out of diet prison and love eating again. This also means if you are a junk-food-aholic that eats poorly I will make it my mission to find vegetables that you will love. That we all work in hospitals, wear white lab coats, pose for photos holding apples and only give out the food guide when we educate. Many of us have never worked in a hospital since our internship and have never worn a white lab coat to work unless this is required for a research job. And when it comes to the food guide, thank goodness we have a new one this year that is far better than the old outdated one but that doesn’t mean a dietitian in private practice uses this for counseling. We see the food guide as a general population tool and prefer to customize much more specific guidance for the clients we serve. Finally, I can also say I’d much rather hold chocolate or a glass of wine in a photo than apples. Anything grown in my backyard vegetable garden. Carrots, beans, lettuce, tomatoes, kale, chard, beets and more. I am a total garden geek and farmers market fanatic. As the chocoholic dietitian you can bet that my vote is chocolate (not chocolatey items like cake or desserts, instead I prefer just plain old chocolate – both milk chocolate and dark chocolate. I’m also a fan of wine, cheese, nachos and cheese, air-popped popcorn with butter as well as ice cream. Need some personalized help and inspiration from a team of dietitians that enjoys the same fun food you do and won’t expect you to be perfect? 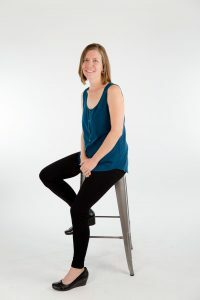 Book a free phone call to discuss your needs and which Calgary Dietitian or Online Dietitian in our practice can help.